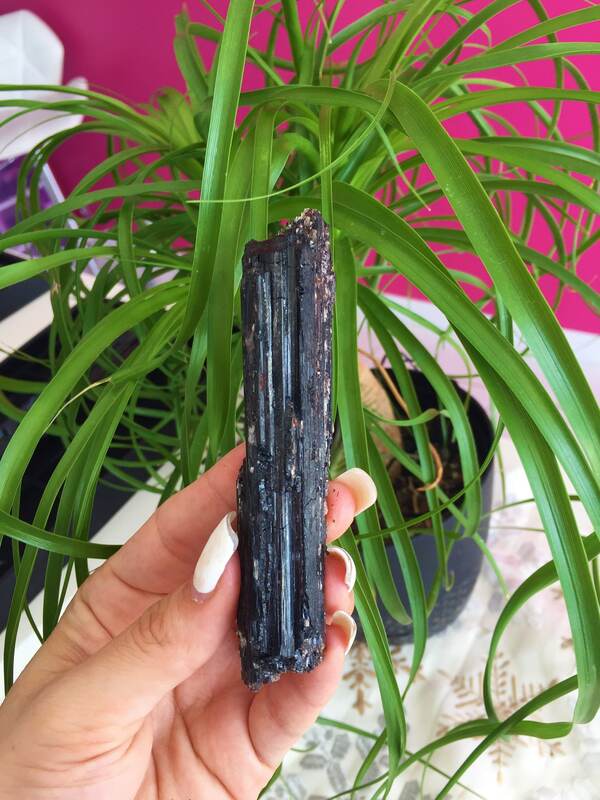 Receive this Black Tourmaline with Mica. 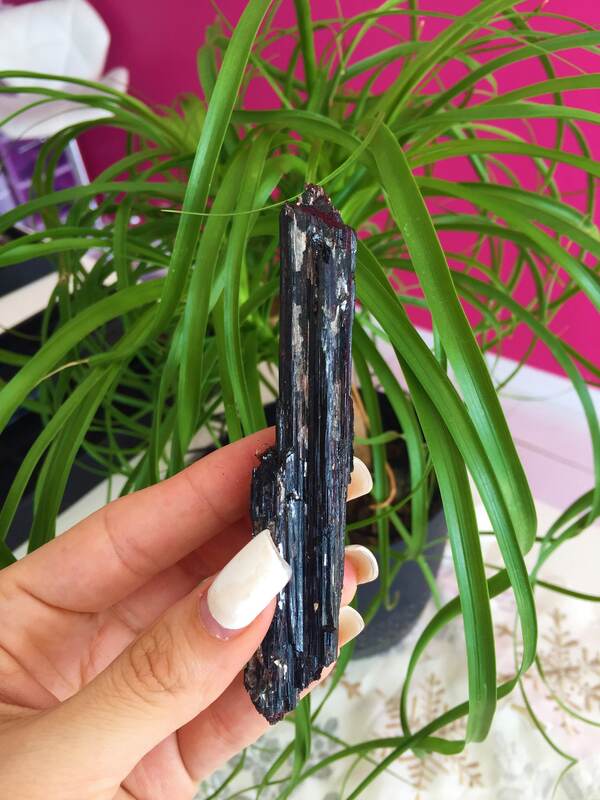 As you can see in the pictures, Mica is metallic (containing metals such as Potassium and Lithium, as well as Aluminium and Silica within the Black Tourmaline) and can be cold to touch. 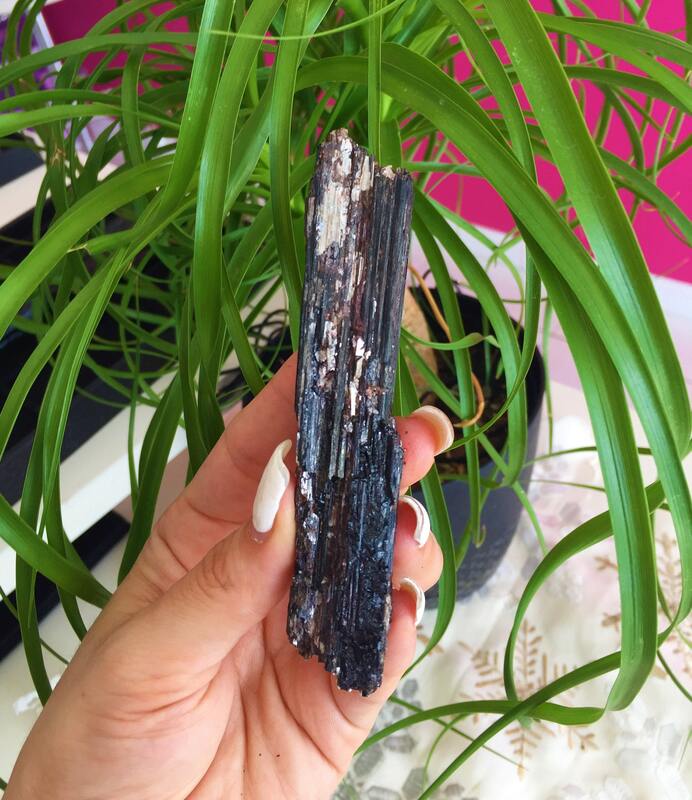 The soft, shiny and reflective layers that make up Mica reflect the many layers of consciousness present within life. 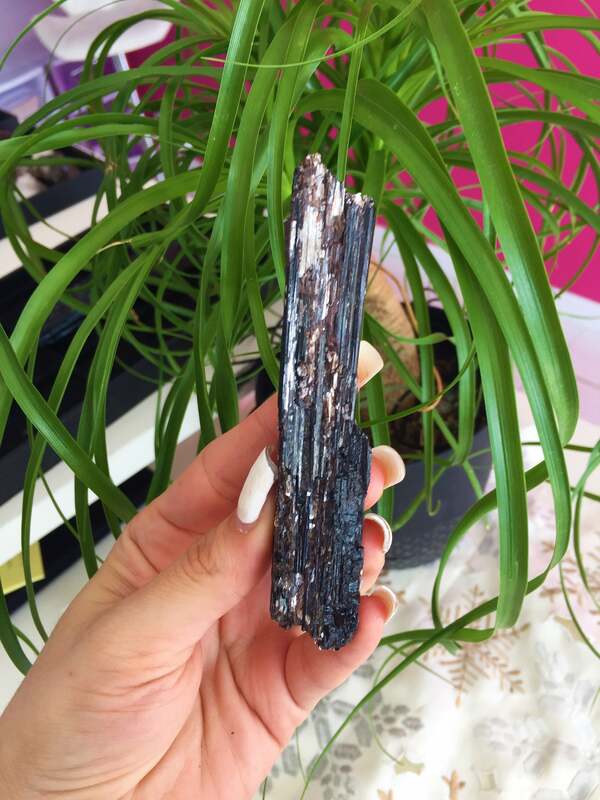 Mica combined with Black Tourmaline creates wonderful energy to use when looking at yourself as it allows us to see that what you see in others and label, is what you choose to see, this allows us to see ourselves in others and eliminate patterns we do not like and embrace the ones we do. The clearer our vision becomes the more unified we are as the veil of separation disintegrates.